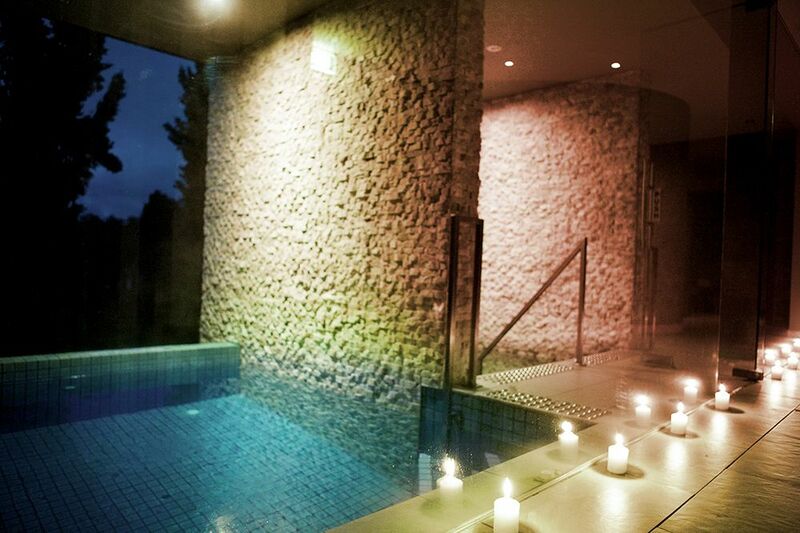 The Mineral Spa – a destination day spa in the heart of Victoria’s spa country – is an idyllic restorative haven and renowned as one of the most acclaimed and awarded natural mineral spas in Australia. The Mineral Spa has been specifically designed as a sanctuary for relaxation, connecting body and spirit to the earth’s natural elements and offering powerful healing and beauty treatments to reinvigorate and restore. Sink into the healing warmth of mineral water in The Retreat on a Friday or Saturday evening, 6pm – 9pm. 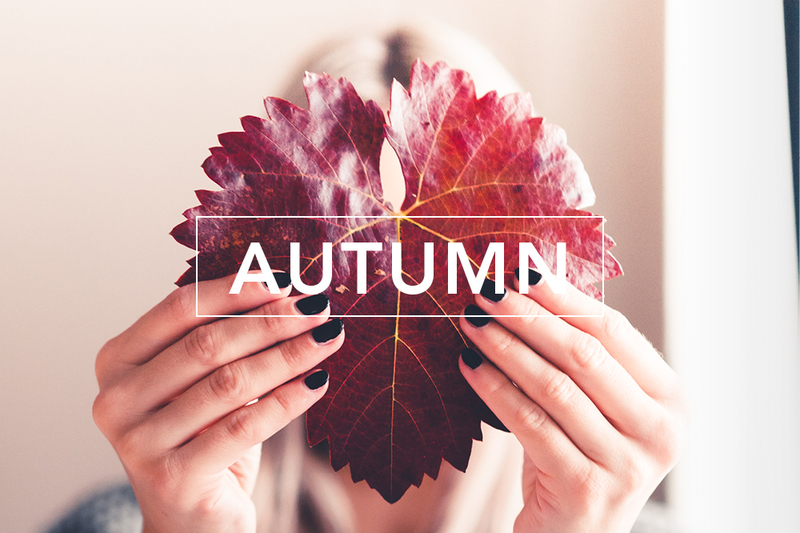 Colour your autumn with our seasonal specials. Rise and Shine, Dexox Plus and Twin Ritual. 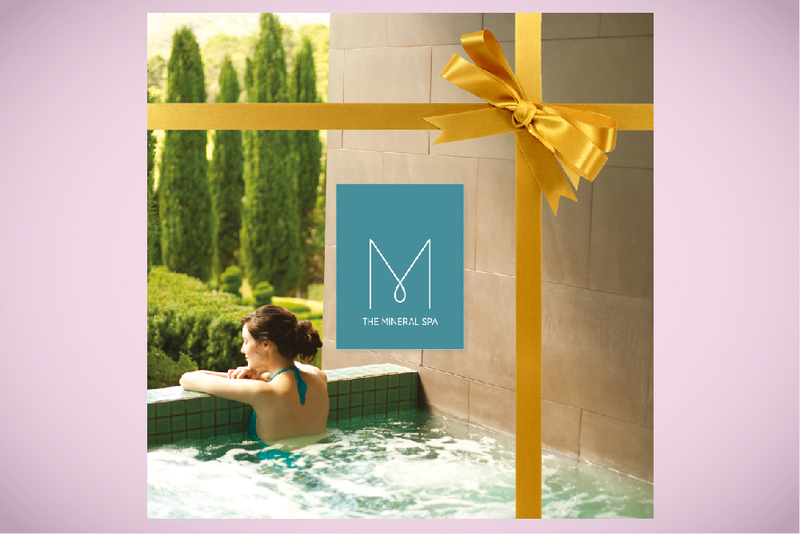 A gift voucher for The Mineral Spa makes the perfect gift for that special someone, any time of year, for any occasion.